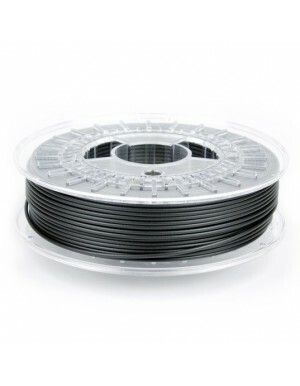 Carbon fibre filaments are made of PLA infused with carbon fibres. 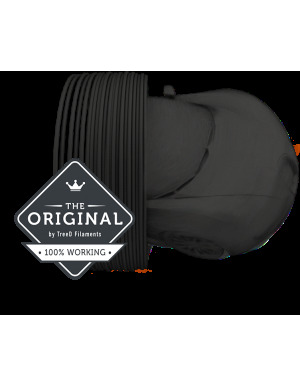 This type of filament offers stiffness, dimensional stability, and heat resistance to your prints. 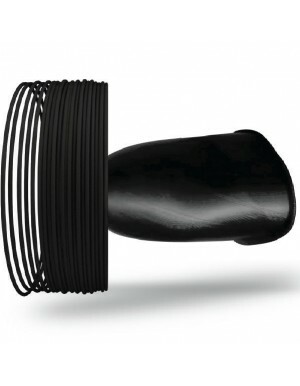 Designed to resist bending, carbon fibre makes parts with an incredibly solid feel, perfect for aerospace and automative applications. 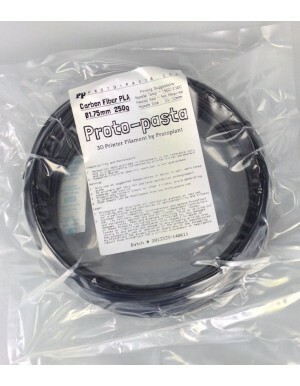 Using Carbon Fibre with your 3D printer does not require a heated bed or an inclosure. 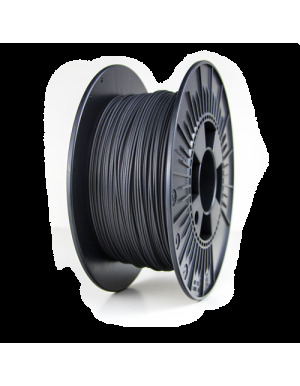 We've assembled a wide range of top performing carbon fibre filaments across a number of best selling brands.